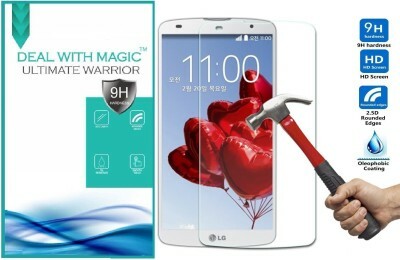 Magic Tempered Glass Screen Protector Is Specially Designed To Cover And Protect The Screen Of Your Smartphone. 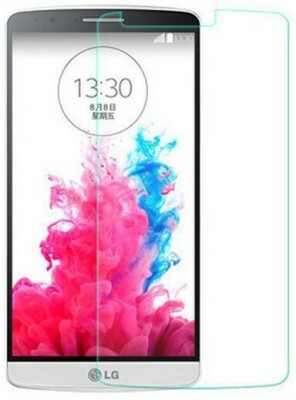 The Oleophobic Coating Makes It Scratch Resistance And Smudge Free. Its New Adhesive Technology Provides Easy Installation With A Single Swipe. 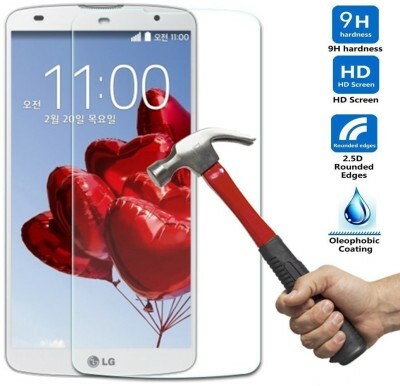 Even At Heavy Impact The Tempered Glass Is Shatter Proof And Doesnt Damage Your Smartphone'S Screen.